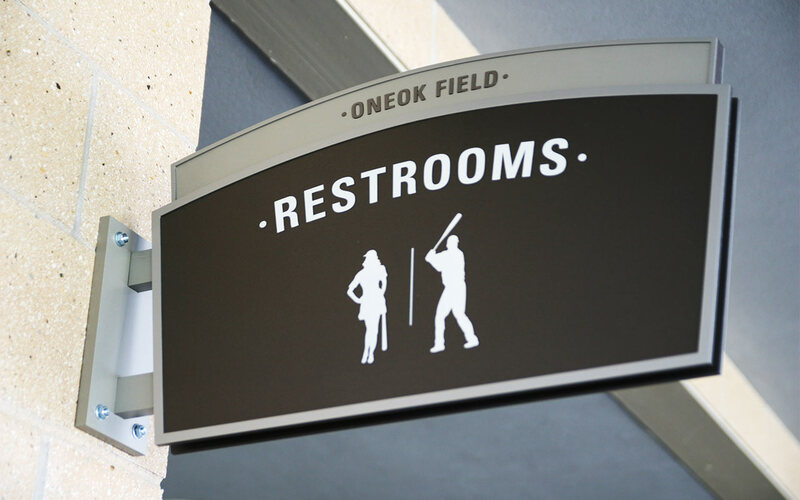 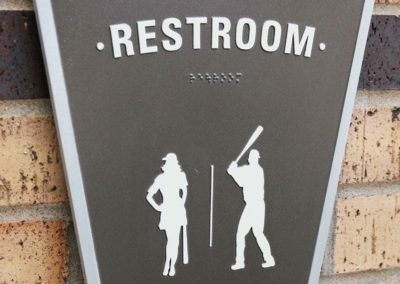 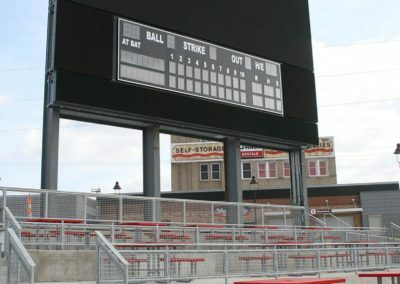 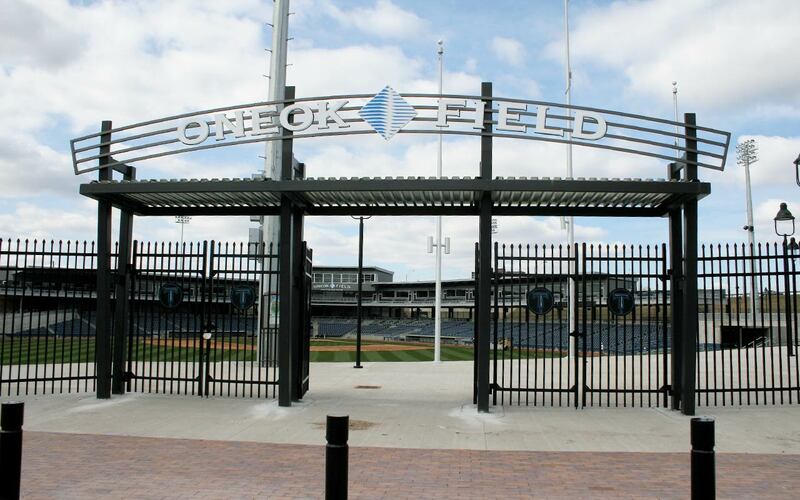 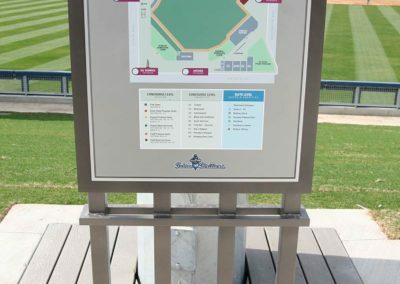 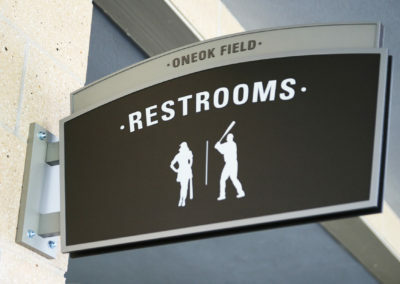 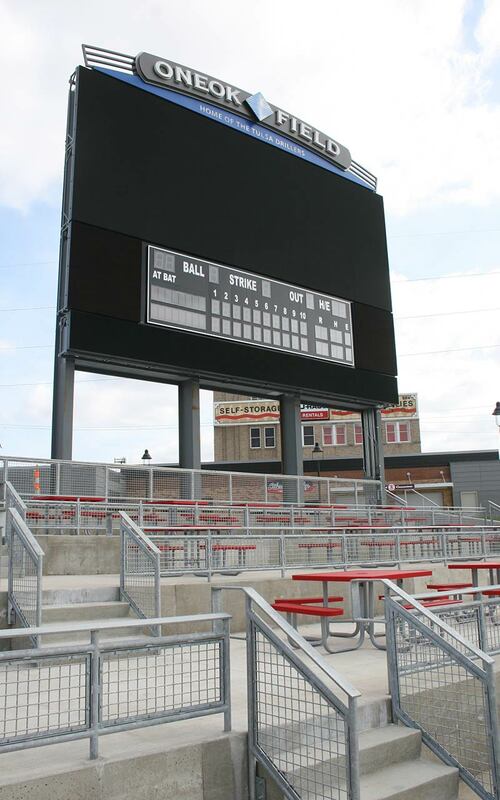 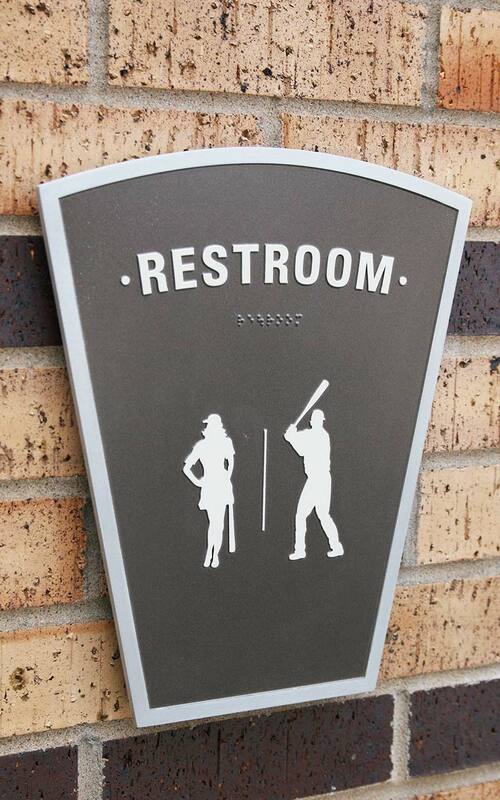 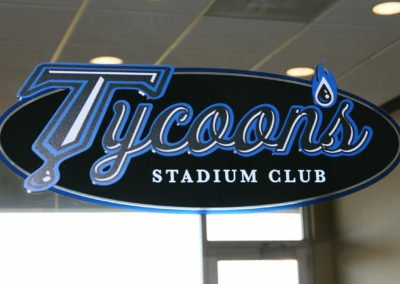 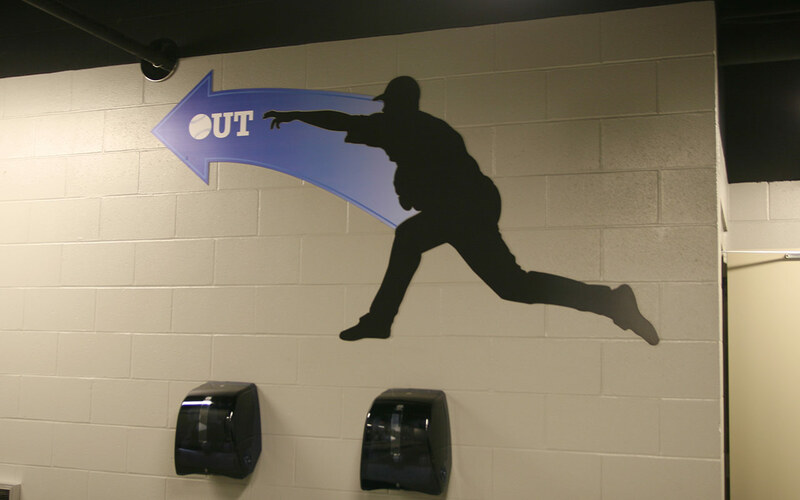 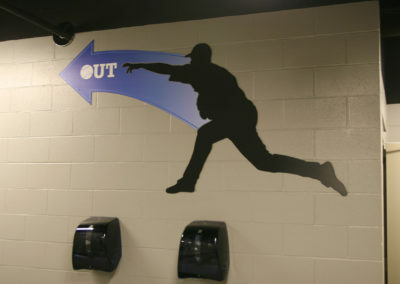 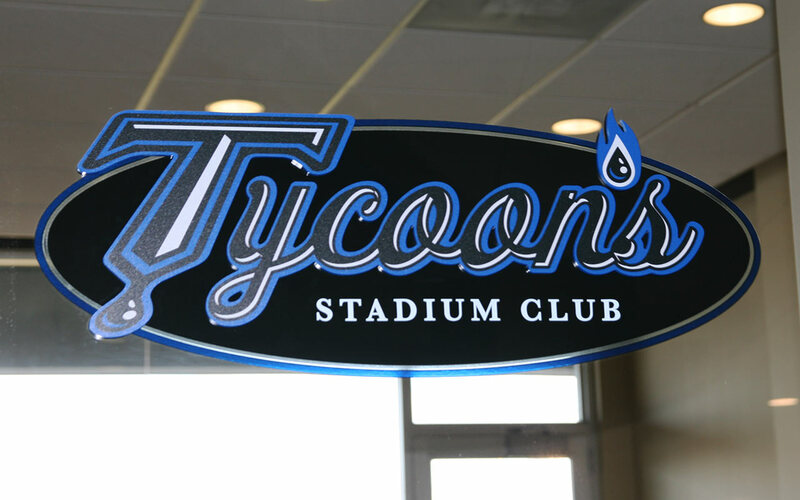 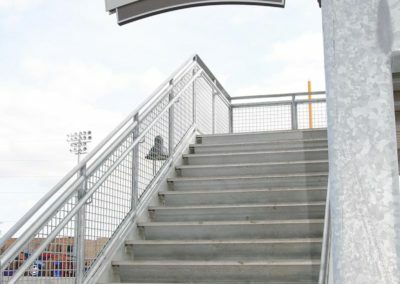 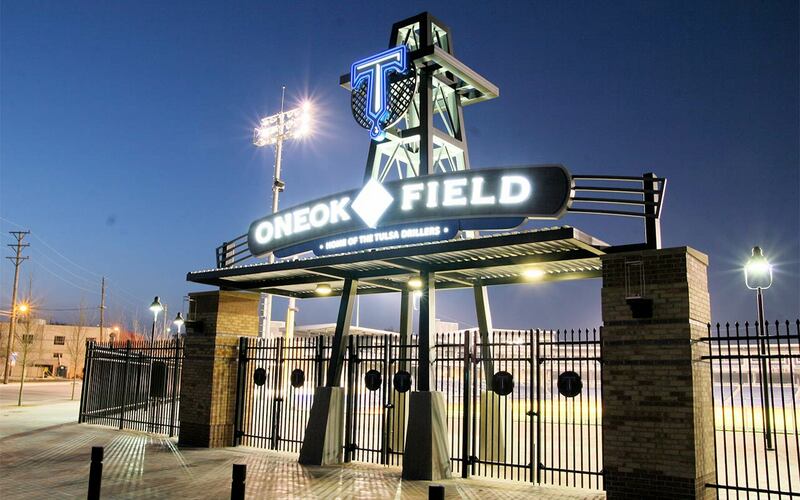 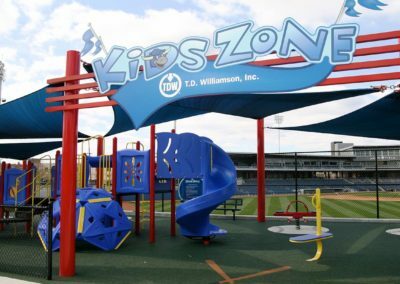 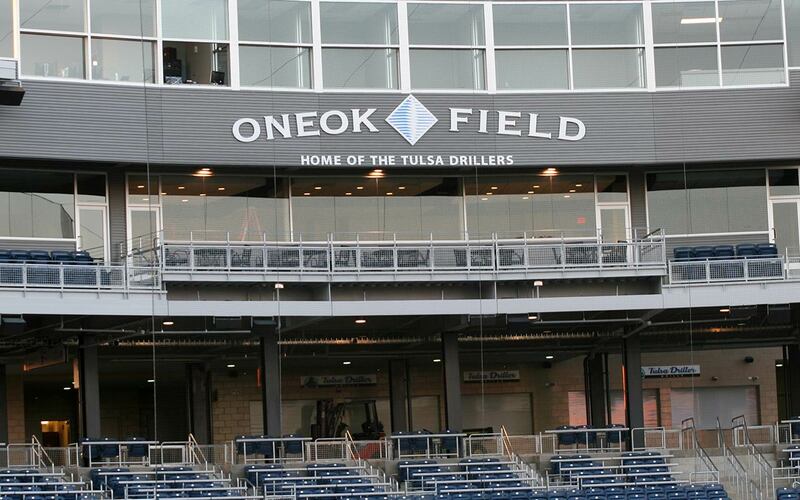 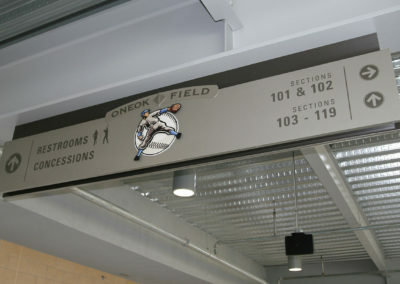 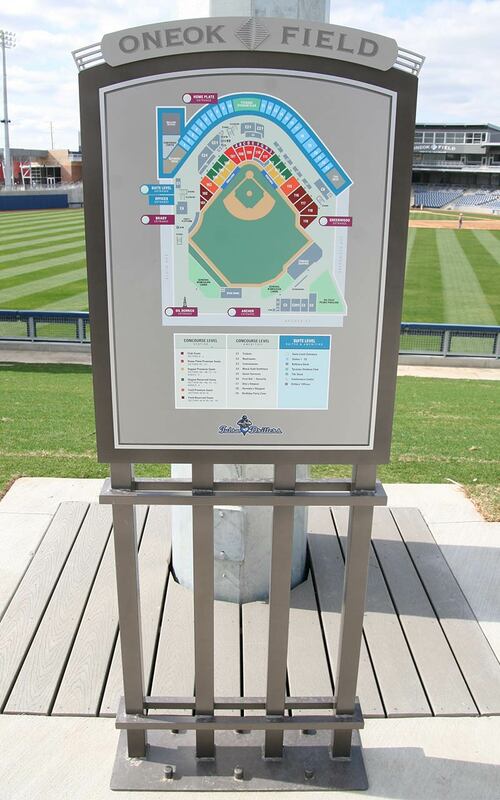 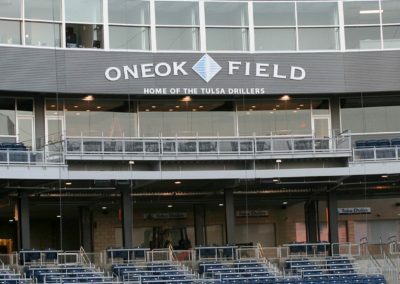 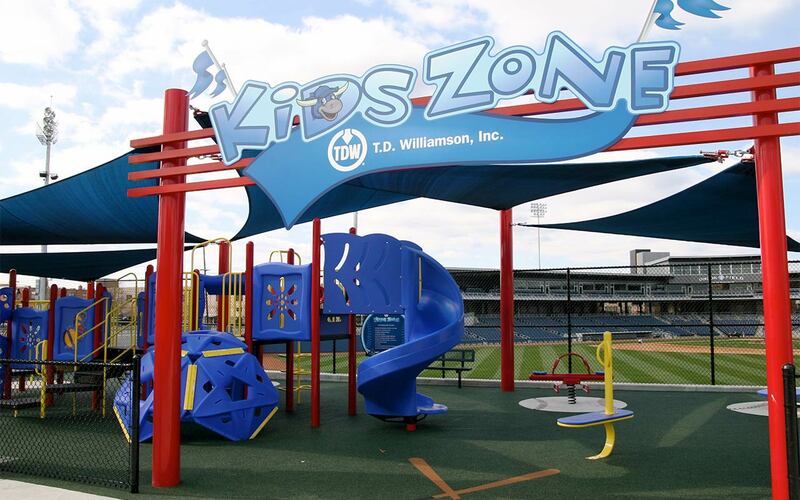 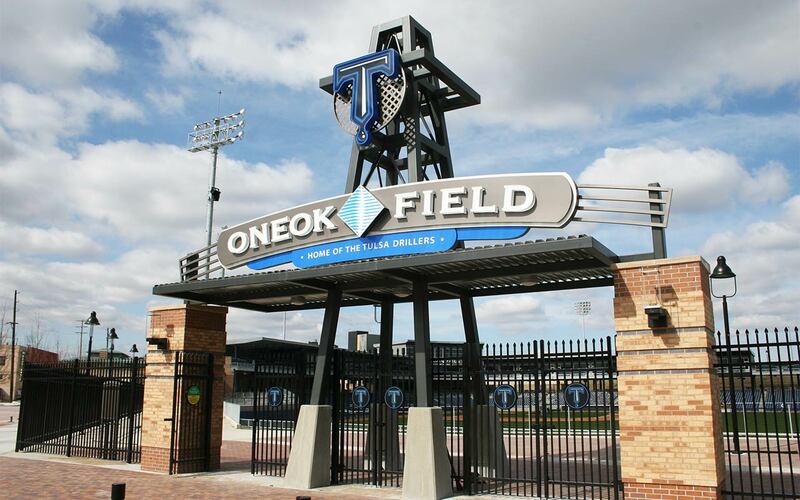 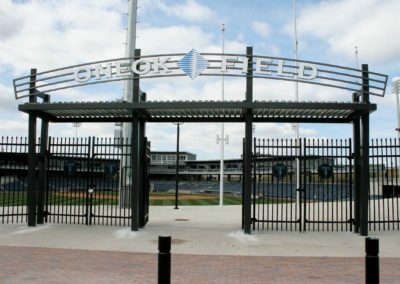 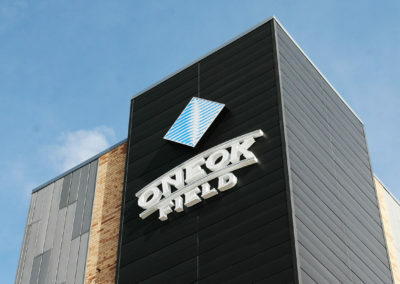 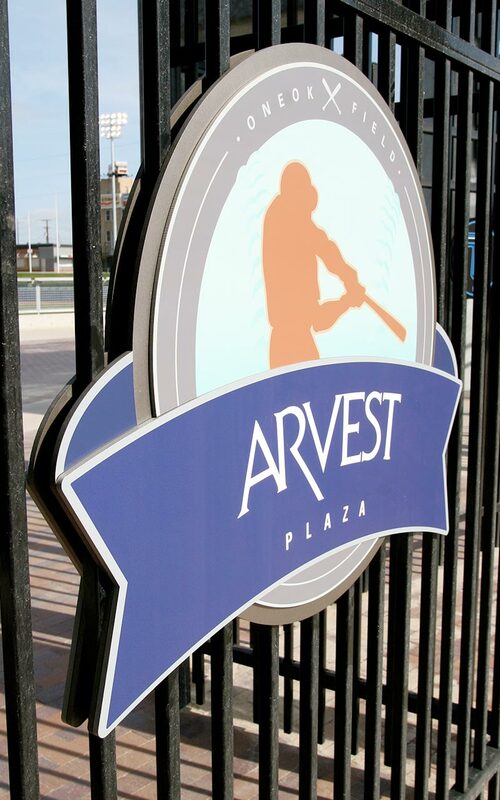 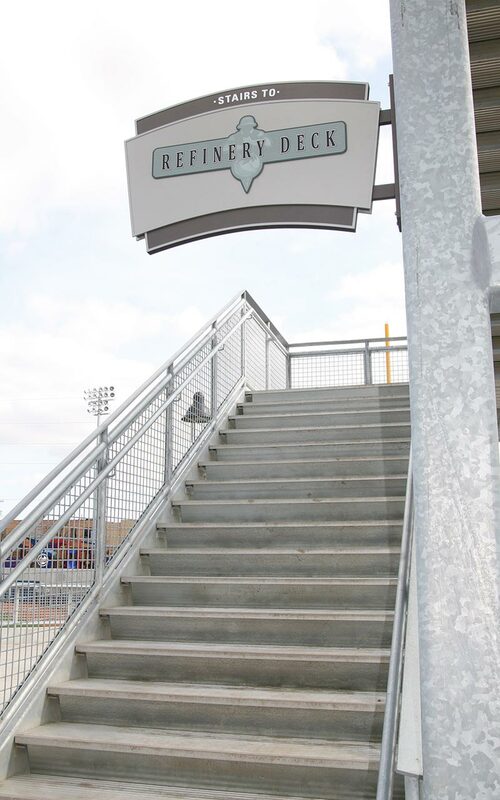 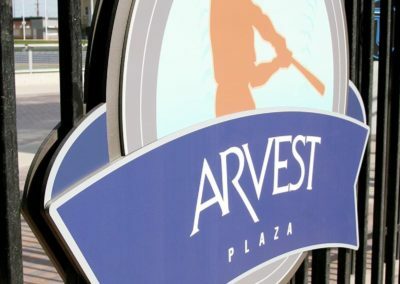 If you’ve ever been to a Tulsa Drillers game, then you have seen our work. 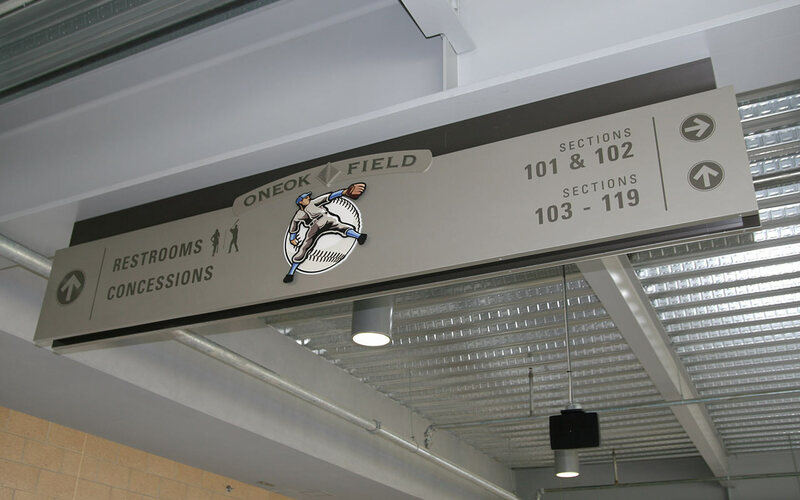 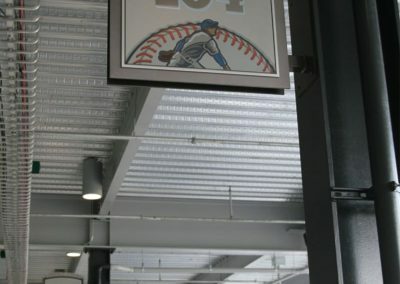 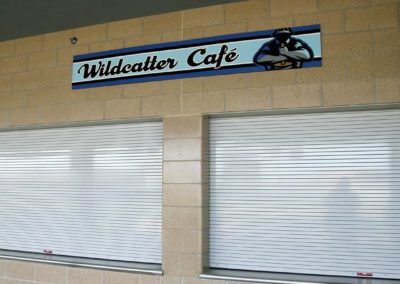 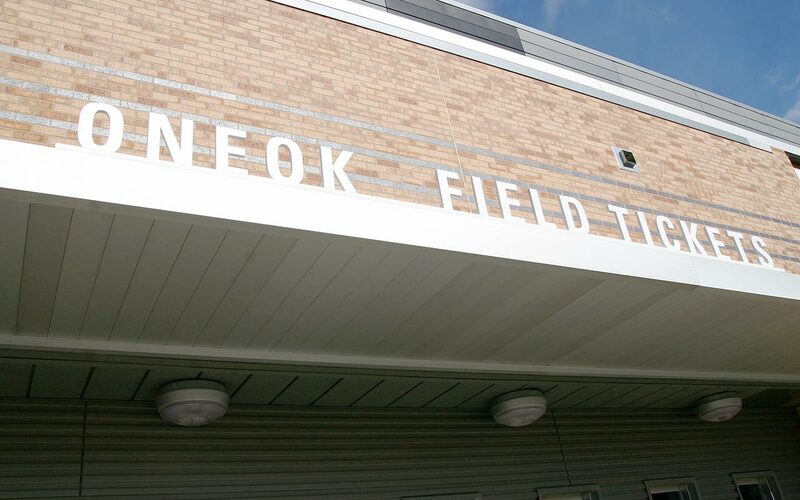 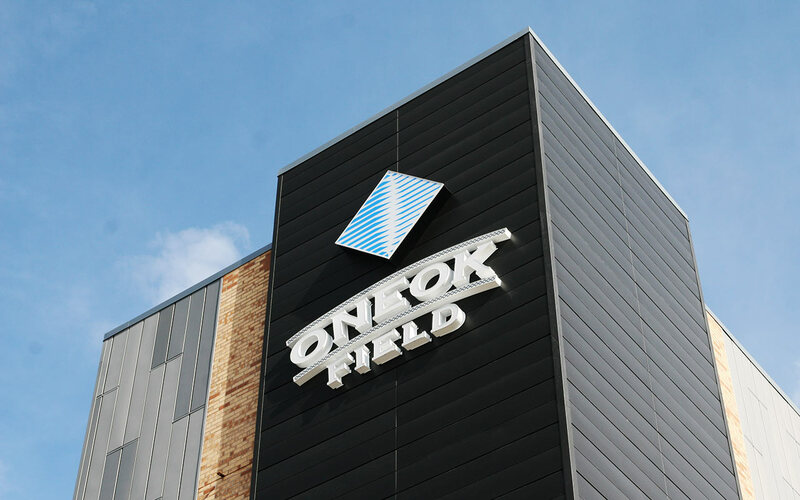 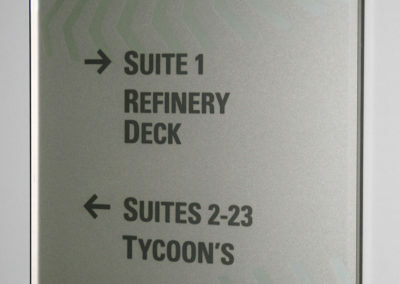 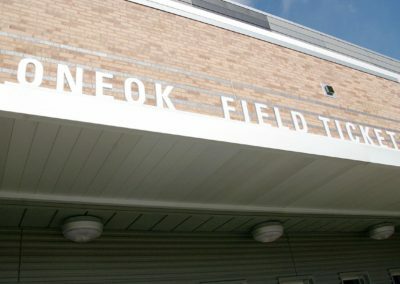 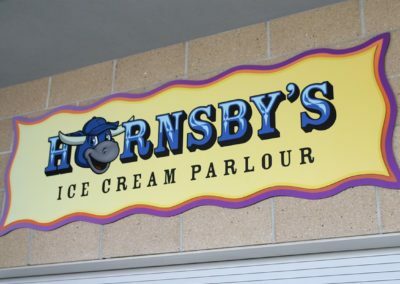 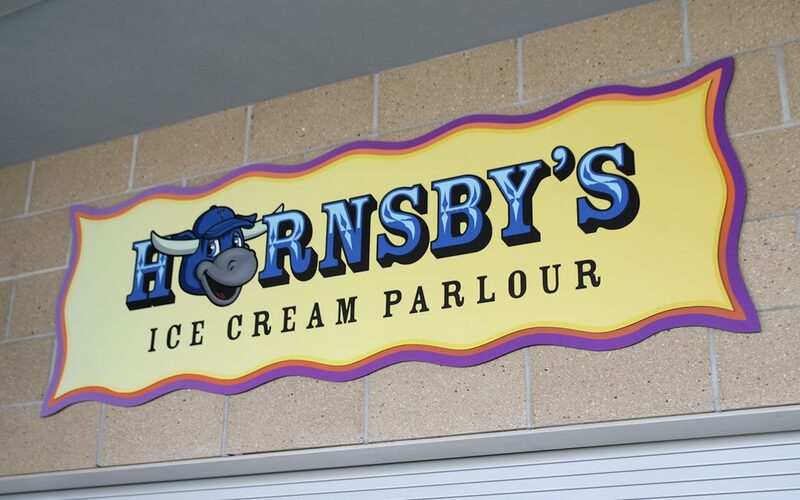 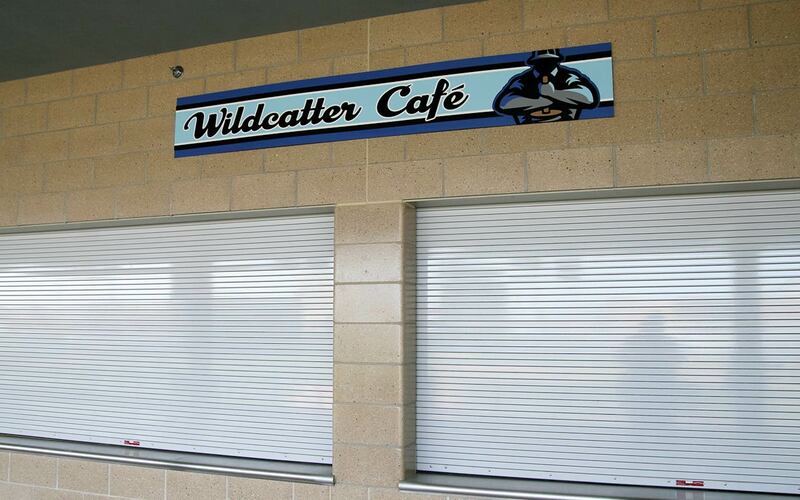 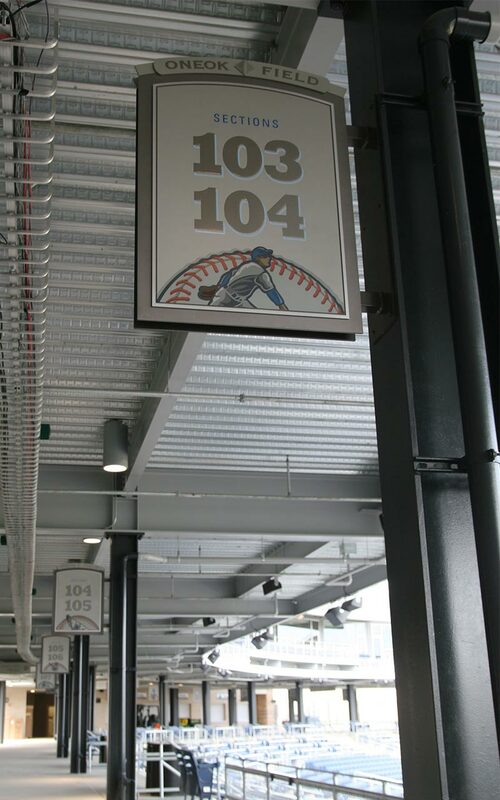 We fabricated and installed all signs in the stadium based on designs from Walsh Branding. 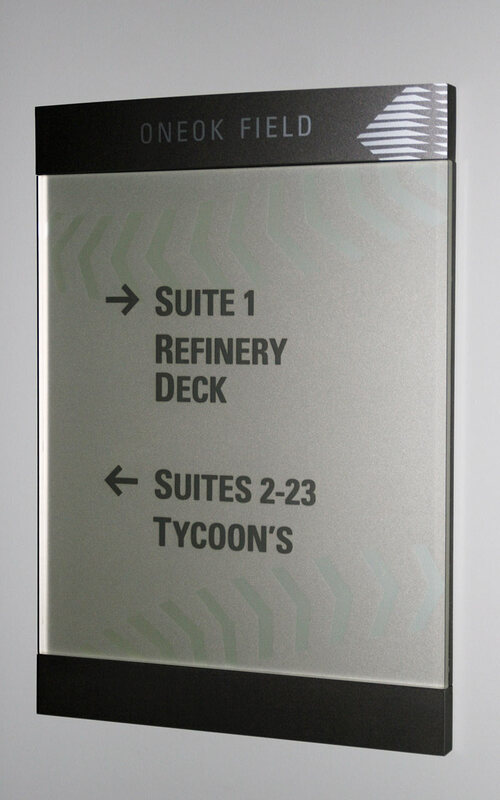 Our focus on detail, and high quality fabrication is what set us above our competitors. 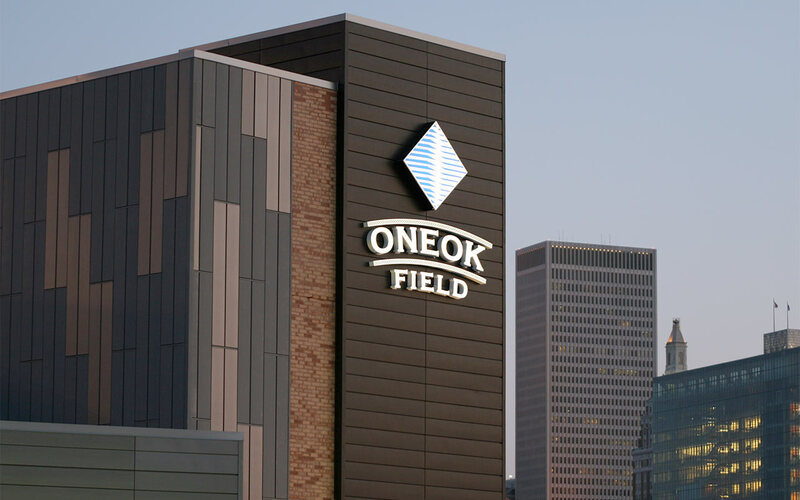 We are proud to be a part of the revitalization of the Downtown Tulsa area, as it continues to grow.